No free pattern written here today, however I will link to a pattern later in this post. Little L snuggled in her new blanket after her first bath. 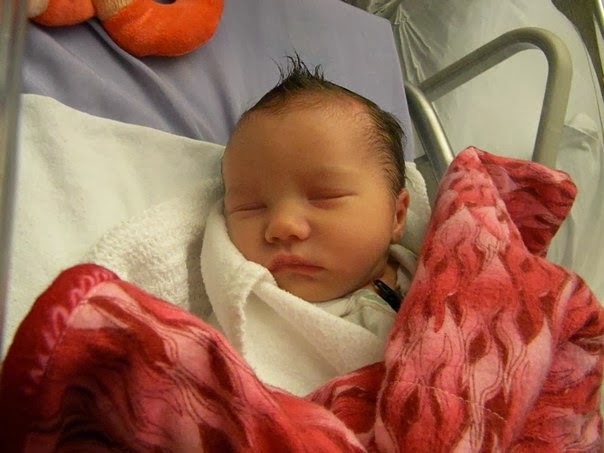 Close to three years ago, we welcomed our last little baby into the world. She was due on Christmas day, but was born a bit early. We had her in a small town hospital, which was such a treat after birthing three babies in a learning hospital where no one was too concerned what time of day it was when they barged into the room to ask the same questions the last seven interns did. When she was born and cleaned up and we were brought into our room, there was her little bassinet waiting for her, all warm and cozy with a handmade flannel quilt and an adorable little knitted santa hat. There was a team of volunteers that made these and left them for the new little babies. A free gift. Because she was baby four, the second girl, and born close to Christmas we didn't exactly get showered with baby gifts...however, we didn't really need much either. But these gifts were so appreciated, and we were thankful to receive them. Although she has long since outgrown the hat, she still snuggles up with this flannel blanket every night. And I often wonder about the kind hands that made these special gifts. why not make a mug hug for a far away friend? It is snowing here now, and its not quite the end of October. I wonder if we could do a little challenge? Maybe we could spread a bit of warmth and kindness this winter. 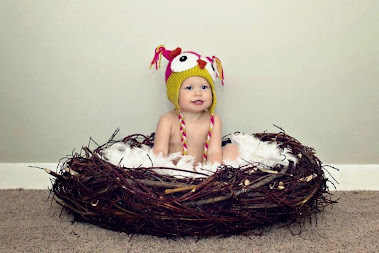 Perhaps you can make a hat or two and donate them to the maternity ward of your local hospital? 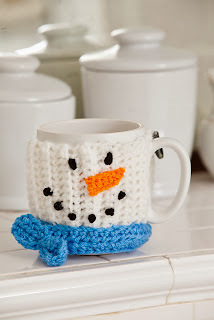 (I happen to know where you could get some great FREE patterns!) Perhaps you could crochet a little baby blanket? Is there a cancer treatment centre near you where kids or adults might appreciate a nice hat? Or perhaps just a little gift to send to a far away friend that will use up the little bits of yarn in your stash? Whatever you can do, why not spread some kindness for someone? One thing however, if you do, try to include your name and number or email. Just in case someone receives it and wants to say thanks. Also, if you do this, try to leave a comment here or on the knotty knotty group page on facebook. I would love to hear how you are spreading joy and kindness for others! You may just encourage someone else to do the same!